Have I been with you all this time, Philip, and you still do not know Me?” Jesus asked him. “The person who has seen Me has seen the Father. So how can you say, ‘Show us the Father’? Believers and unbelievers alike all long for a glimpse of a tangible, touchable God. There is a universal longing in the heart of everyman to know and see their Maker. Such is the desire in the heart of men that they will create gods of wood and stone. Such in the universal longing within, that man substitutes the creature for the Creator. God in His great love for the world answered this universal longing and inner need. The incarnation of His only begotten Son was His precious answer to this inner ache. 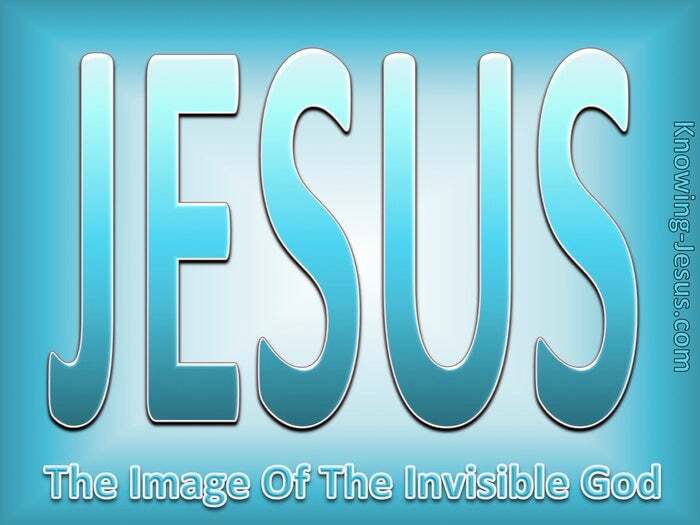 And though God in His grace sent His Son Who was the exact image of the invisible God to come and live and walk amongst us for 33 years – how few really understood. In thought and word, action and attitude Jesus Christ was the manifestation of God. He was the God-Man – Immanuel – God with us – Jesus Christ was God incarnate. Philip was not the only disciple that longed to see God. Indeed, all Christ’s disciples desired to see a visible God – to reach out and to touch a real, tangible palpable God. The prophet Isaiah foretold that God would one day come to live among His people. He foretold Immanuel would come and tabernacle in the midst of His people Israel – yet they did not recognise Him – they did not understand – they were confused. The mystery of the incarnation will never be fully understood by the mind of men. The incarnation is a fleeting glimpse at a shadow of the mystery of Almighty God. Yet the miracle of the incarnation is believed by all who trust Jesus as Saviour. The incarnation is the greatest revelation of the way to reach the Person of God. For the only Begotten Son, Who is at the Father’s side has revealed Him – in person. God is Spirit and God is invisible and no one has ever seen God at any time, except the Son of God – the One who sits at the Father’s side. He has revealed Him to us. For over three years the disciples had walked by the way and talked to the Lord Jesus. They had fed and fellowshipped with Him, and they even confessed Him as Messiah – but they had built their own perception of Who He was and what He would do. 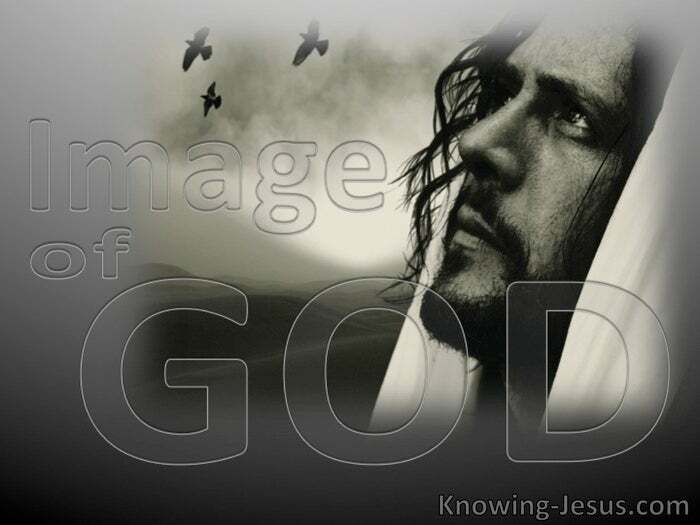 The world was unconscious that God had come as a living, breathing, walking Man.. for the Son is the radiance of God’s glory and the exact representation of His Being, and He sustains all things by His powerful word – He is the image of the Father.